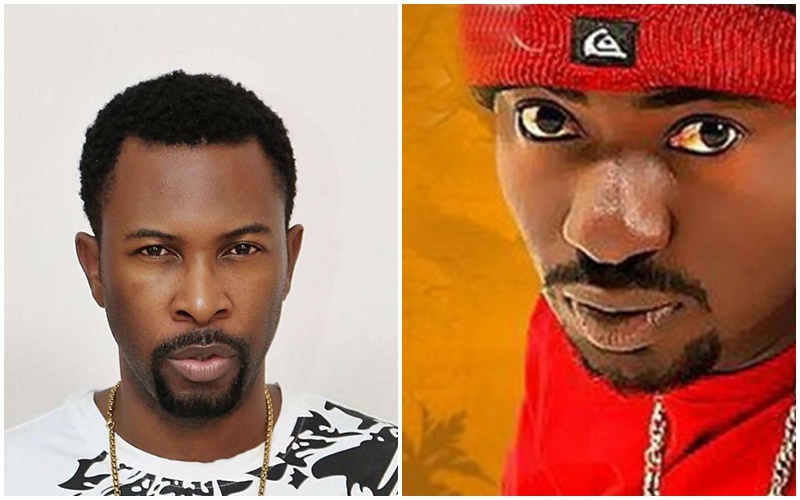 Popular musician, Michael Ugochukwu Stephens aka Ruggedman has replied Blackface who in a recent interview said the rapper had lost focus. In a chat with PUNCH on the issue, Ruggedman said, “The open letter I wrote to Blackface is actually the only thing I want to put out about the matter; I don’t want to take issues with him by talking about it endlessly. I received so many calls from people about this issue but I declined to talk about it any further. I don’t have any problem with him. “The only time I spoke about him was when Tuface wanted to stage a protest but decided not to go through with it and he started talking about Tuface. He made statements like, ‘Is it an artiste that has women everywhere that would lead a protest?’ All I said was that he should relax because he was making it too obvious that he nursed a grudge against Tuface and he should let it go. Since then, we have been cool and I had even put his name as part of the performing artistes for a show that I want to do next year. We had spoken about it and he agreed to be a part of the show only for him to say unpleasant things about me in an interview.